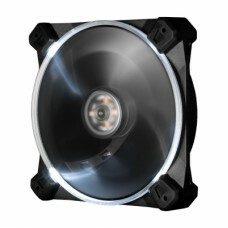 Antec Casing Cooling Systems are the most reliable, and effective products in the market. 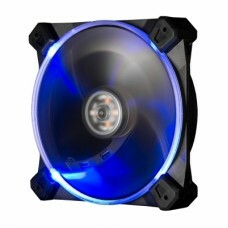 Antec being the global leader in high-performance pc cooling system has their own signature LED Fans, guaranteed to keep your system chilled. Also, they have been a pioneer in the field of Quiet Computing™, developing cutting-edge technologies that enable pin-drop silent operations in Antec casing cooling systems. Although, improperly cooled cpu’s degrade quicker, and can even be severely damaged. That is why, Antec casing cooling systems are designed to optimize airflow and maximize cool atmosphere, while leveraging features like triple chamber design and advanced cable management. This is why at Star Tech, we are a proud distributor of Antec Inc casing cooling systems. 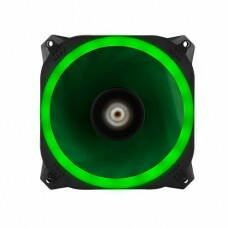 We have various LED Cooling Fans in various colors & we also have various True Quiet Cooling Fans. 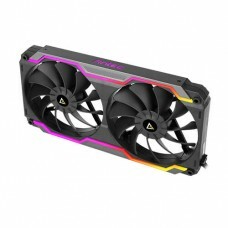 While being user friendly, most Antec Inc products, are durable, so you do not have to worry about any unplanned changes to your cpu casing cooling systems.